The BBS 3 foot 4 Bank multi-lamp reflector system is based on the 3′ Pipelines that come in a convenient cylindrical form factor in length of 3′. 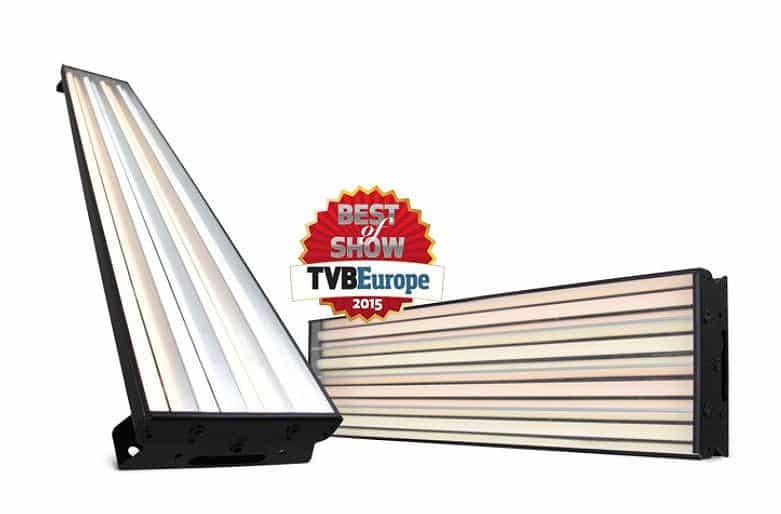 The Pipeline remote phosphor provides ultra-high TLCI (Television Lighting Consistency Index) soft light that is controllable and dimmable with no color shift or flickering. When installed in an multi-lamp reflector bank Pipelines are the perfect soft-light lamp for modeling faces and illuminating backgrounds.